Check out this for a funky sweater. It’s designed to look like a scene from Mario Bros on the Nintendo. 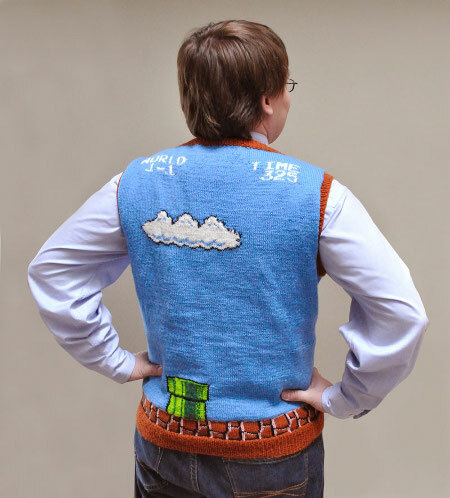 The designer of the sweater said that stitches are just like pixels, which I guess is the inspiration behind this thing. It is designed to look like the first stage from the Mario Bros Nintendo game and is actually taken from level 1-1. We first mentioned the Neato XV-11 robot vacuum about a month ago and were impressed with what we saw in the press details. 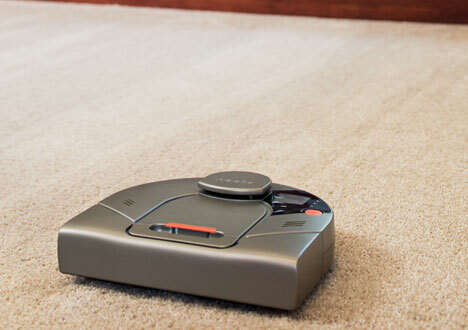 What makes the XV-11 stand out from other robot vacuums is that it uses lasers to track obstacles and walls within the room it is cleaning allowing to to more precisely work around the room without bouncing off furniture. Also the cleaner uses a more accurate cleaning pattern that allows it to cover the floor just once rather than several times. 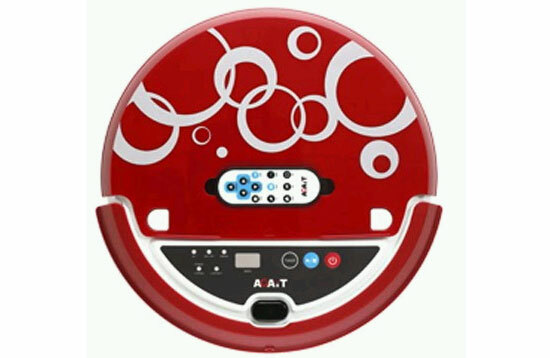 This speeds up the cleaning cycle allowing batteries to be kept for cleaning other rooms. 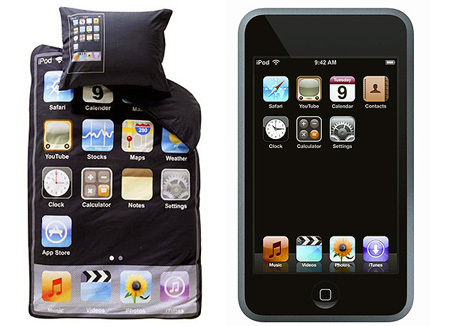 If you can’t live without your iPod Touch being in arms reach 24/7 then these bed sheets are just for you. The set costs $49 and is designed to look like the screen of an iPod Touch in that it has all the icons and shortcuts across the top of the duvet. A few robotic vacuums have shown up this last week with LG creating the RoboKing, Neato creating the Neato XV11 both of which are set to tackle the Roomba. ASUS have also revealed a new robot vacuum called the ECleaner which also is aimed at tackling the automatic home cleaning section of the market. 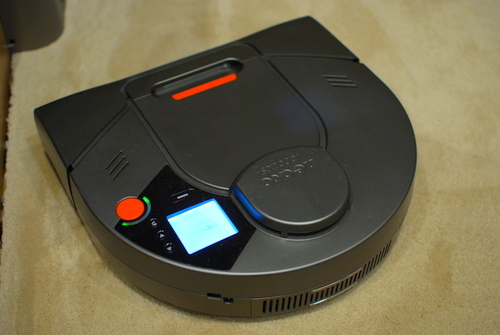 Neato have built the XV11 robotic vacuum cleaner perhaps in attempt to knock Roomba off the top spot. The Neato XV11 appears to be a serious challenger to the Roomba range of robots and has a number of significant improvements that could see it do very well. 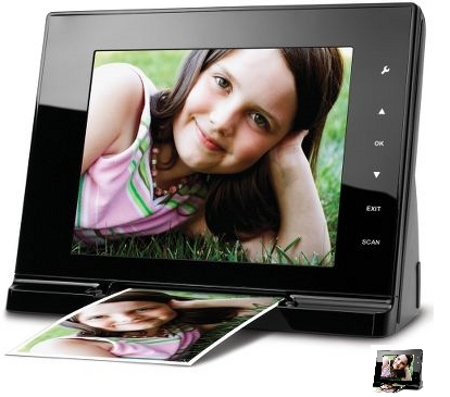 This digital photo frame not only displays photos but also has a scanner built in allowing you to scan old prints and display them on the screen. 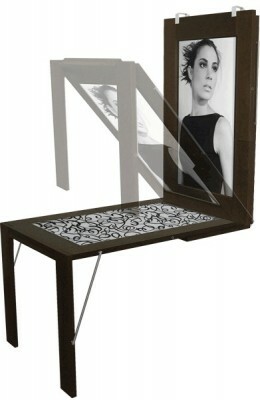 The scanning part of the photo frame is capable of capturing images at 300 dpi. The display part of the digital photo frame measures 8 inches and can display images at an 800 x 600 pixel resolution. 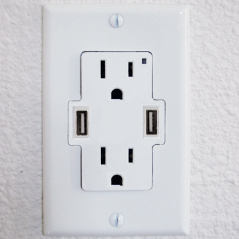 TruePower is a regular power outlet for a wall that also embeds a couple of USB ports. By having USB ports on the wall you can easily power your gadgets without the need of using a separate PSU. Olive Media Inc have announced the launch of a HD Hi-Fi Music server that is designed and built for use with home stereo systems. 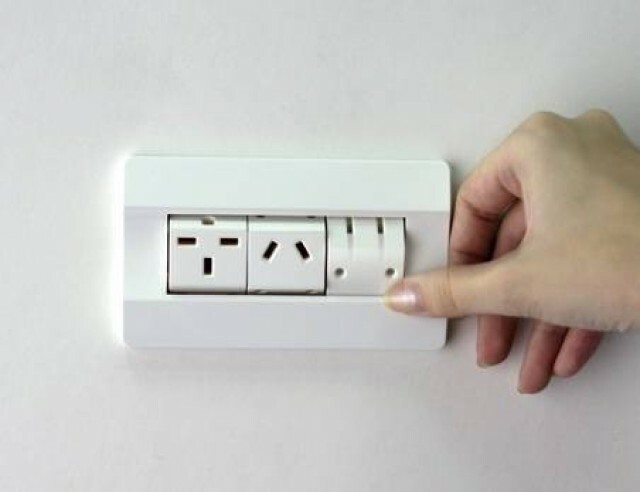 I came across this interesting power outlet today which has three spinning plug sockets which each contain several types of socket allowing various plugs from around the world to be connected to it. 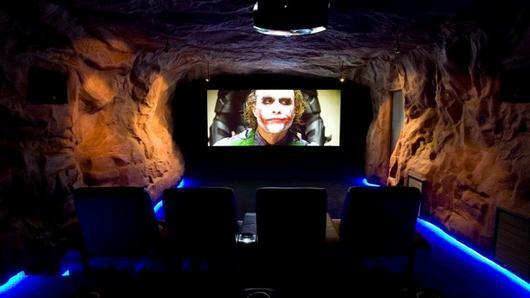 This bat cave home cinema was built by Frankston HiFi and was built from the ground up starting right at the carpet. Walls we then created carefully to make them look as realistic as possible. The room measures 26ft x 18ft making it fairly large. This pen holder is designed to somewhat look like a Nintendo Gamebody. 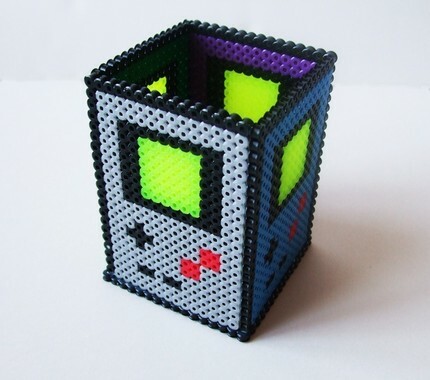 It is made from Perler beads and is ironed and fused together with some sturdy contact cement to make it rigid.